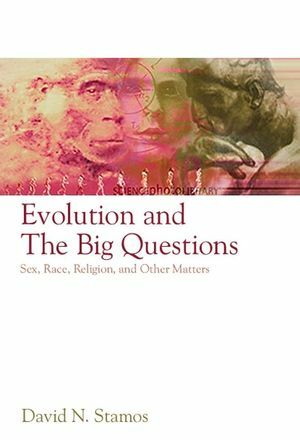 This provocative text considers whether evolutionary explanations can be used to clarify some of life’s biggest questions. Addresses questions such as: Did evolution make men and women fundamentally different? Is the concept of race merely a social construction? Is morality, including universal human rights, a mass delusion? Can religion and evolution really be harmonized? Does evolution render life meaningless? David N. Stamos teaches philosophy at York University, Toronto. Author of The Species Problem (2003) and Darwin and the Nature of Species (2007), Stamos is well published in a wide variety of academic journals. 9. Evolution and the Meaning of Life. Appendix: Common Misconceptions About Evolution.